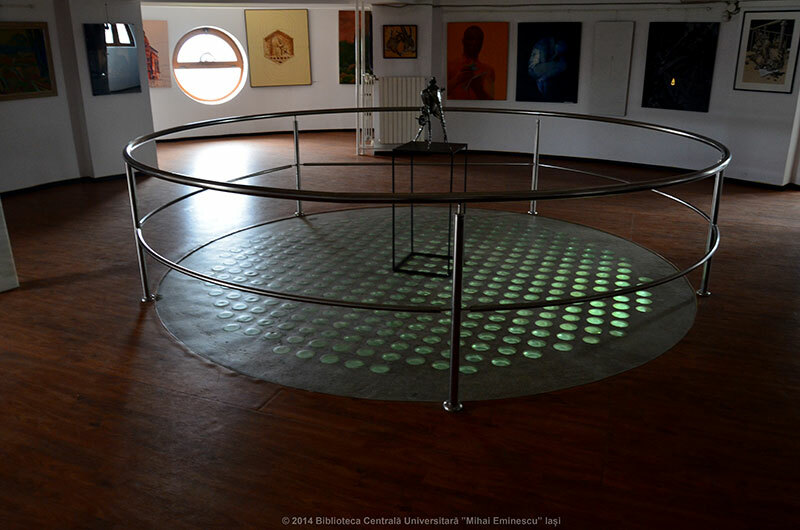 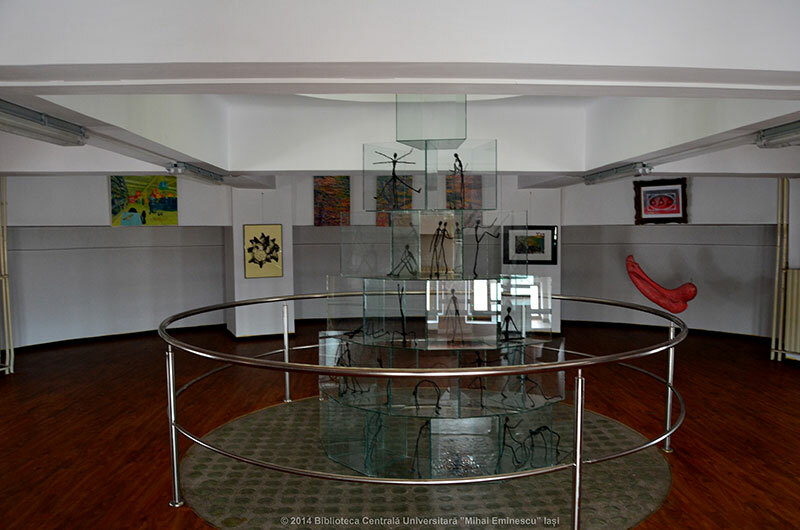 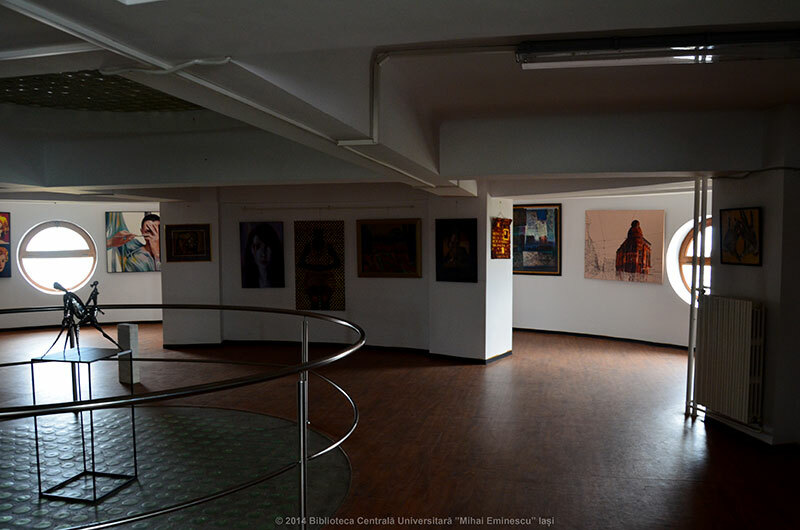 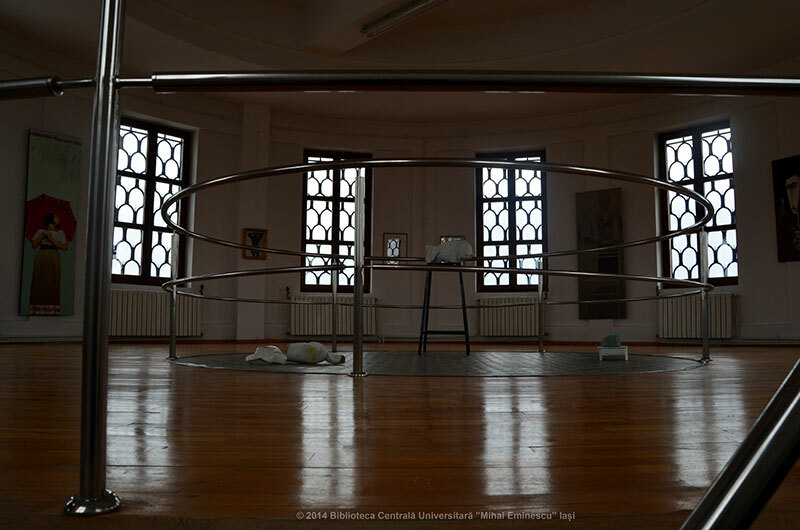 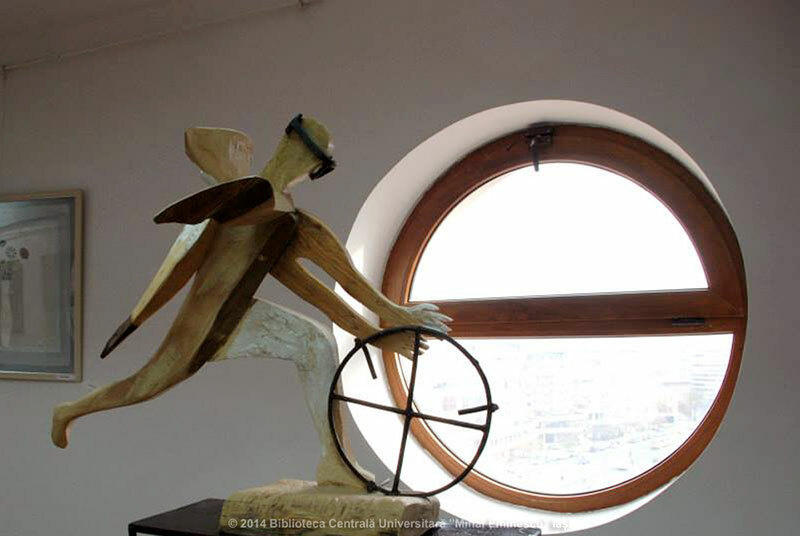 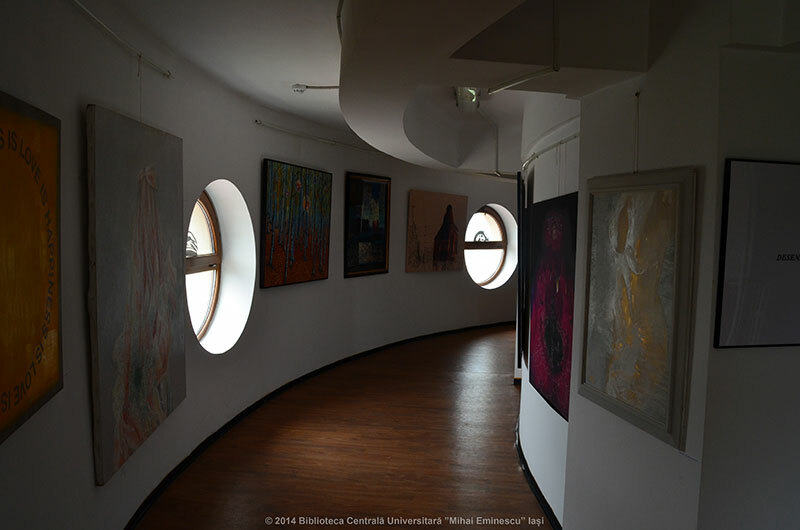 On October 16, 2013, "Mihai Eminescu" Central University Library and the Iasi Branch of the Romanian Artists' Union have inaugurated the Royal Foundation Galleries – the Dome. 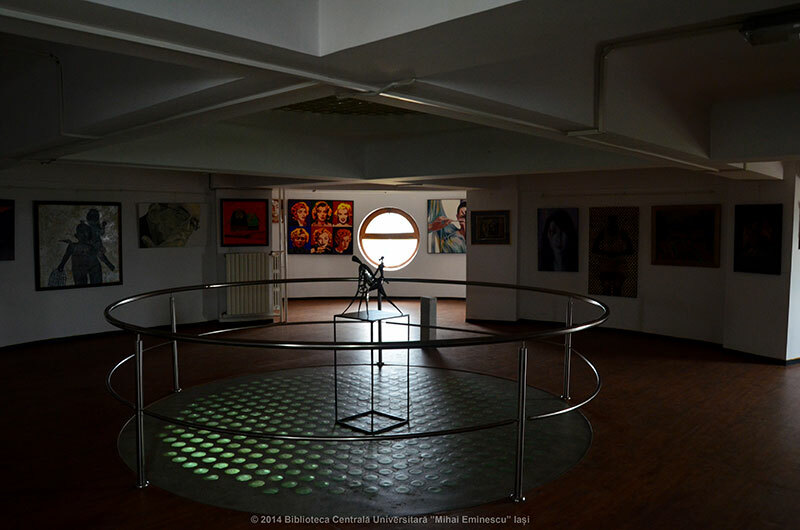 The three floors of the library's dome that had operated for years as library deposits redefined their designation becoming art galleries. 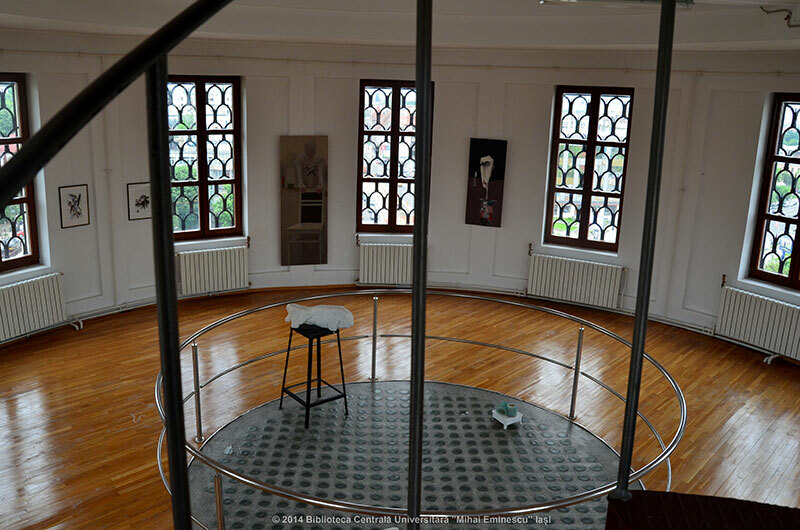 This project, in which the visual arts complete the written book offer, targets a larger implication of the library in the cultural life of the town enrolled in the "2021 European Cultural Capital" competition. 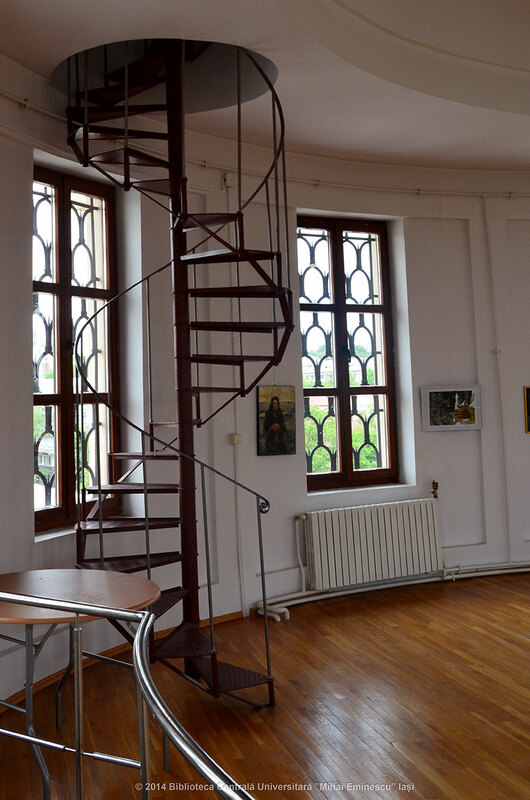 The Simeza of the Iaşi's Exhibition, gathering works by about 50 artists has inaugurated the Galleries.